It was an overwhelming feeling and a very powerful force of change as I understood that the Lord was concerned with my “personal” source of joy. I returned home filled with joyful hope to seek answers, develop my talents, share my gifts, and learn to love freely. I was supported by friends, family, and a parish that accompanied me in my pursuit of genuine joy, and this continues to profoundly motivate my choices today. 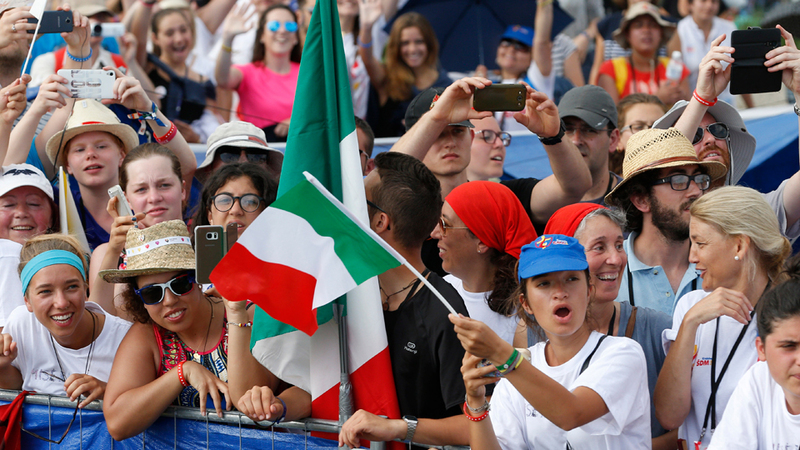 WYD is not an isolated event but rather an opportunity among many for the Church to celebrate and walk with young people. WYD introduced me to the universal Church and, at the same time, opened the doors to my own local church reality. 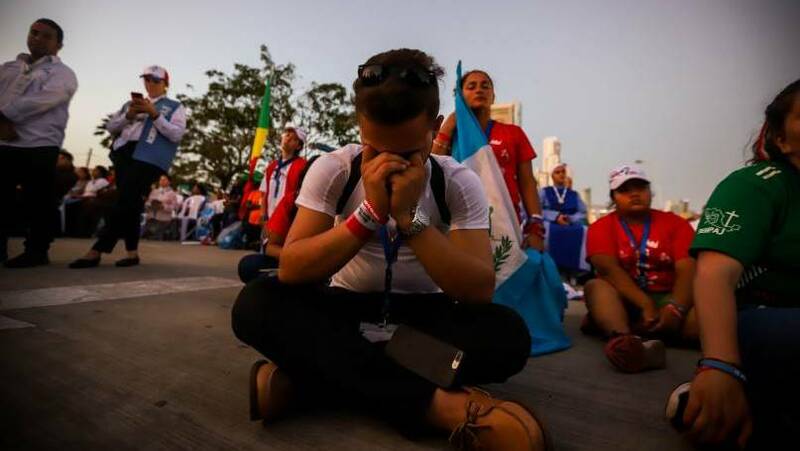 Since then, I have attended seven more international WYD events – Rome 2000, Toronto 2002, Cologne 2005, Sydney 2008, Madrid 2011, Rio de Janeiro 2013, and Krakow 2016. My ongoing work as Director of the Youth Ministry Office for the Archdiocese of Montreal has been to integrate the WYD pastoral project into the various pastoral initiatives seeking to form and evangelize young people in the diocese. We are so used to seeing WYD only for those who go to a specific country, but WYD is a lot more than that. It is an exciting and dynamic opening for the Church to accompany, to celebrate, to invest time and energy, to listen to and to be with, to pray and work with young people as they discern their own call to happiness. 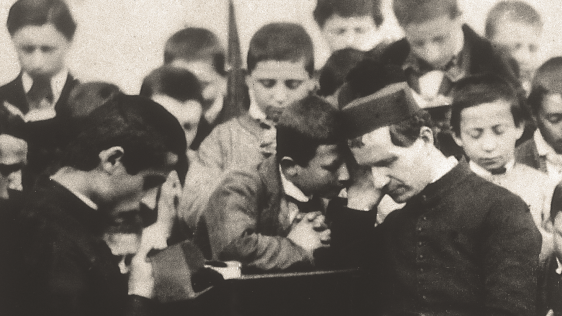 It is a generous investment in time and energy “to accompany the young on their existential journey to maturity, so that, through a process of discernment, they discover their plan for life and realise it with joy, opening up to the encounter with God and with human beings, and actively participating in the edification of the Church and of society.” (Synod 2018: Young People, the Faith and Vocational Discernment) In February 2017, the Canadian Conference of Catholic Bishops appointed me as National Coordinator, succeeding Fr. Thomas Rosica, CEO of Salt + Light Media and former National Director of Canada’s World Youth Day 2002 in Toronto, and most recently National Coordinator for World Youth Days. 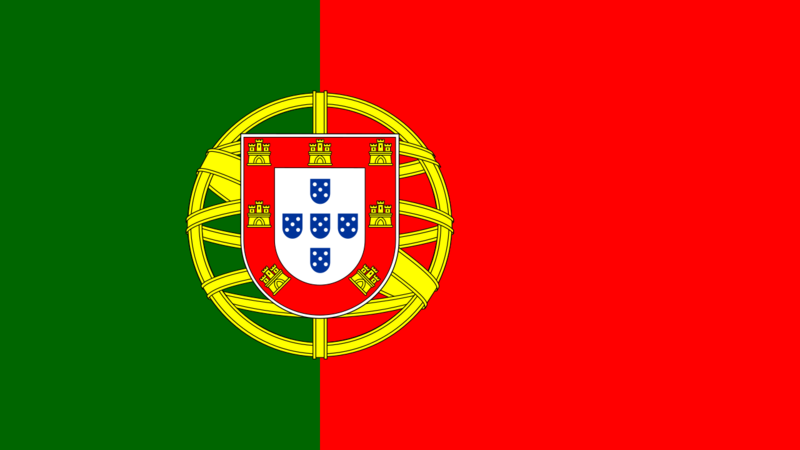 I see my role in continuation with the great work of Fr. Rosica as an advocate of harnessing the energy of WYD and injecting it back into the life of local youth ministry. I hope to connect with youth and young adult leaders across the country and share best practices, not just for World Youth Day, but for all the initiatives which promote and accompany the development of young people's relationship with Christ. As we gear up for WYD Panama in January 2019, I look forward to being a liaison between the WYD PANAMA organizing team and the Canadian youth leaders to facilitate their participation in the WYD events during the week of celebrations, including the Canadian youth gathering. 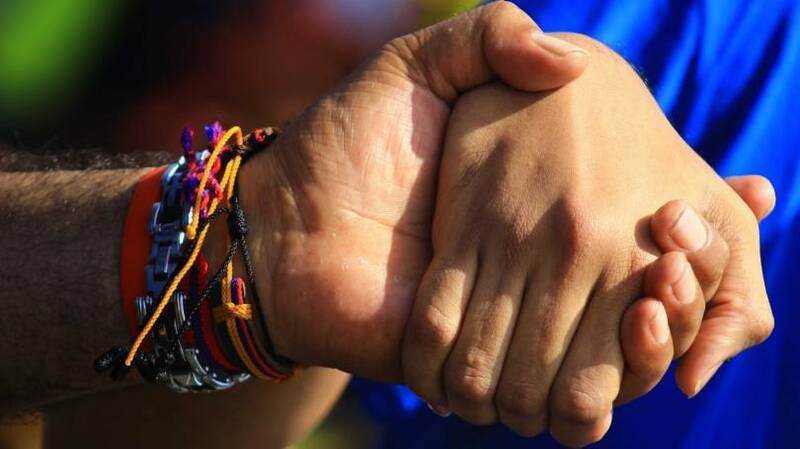 I am excited by the current work of the 2018 Synod of Bishops on “Young People, the Faith and Vocational Discernment” and its importance and link to WYD 2019. We are all unique. Canada is a very big and beautiful country, and I know that there are a lot of people on the ground who are working hard in the Lord’s vineyard doing amazing evangelization work with young people. 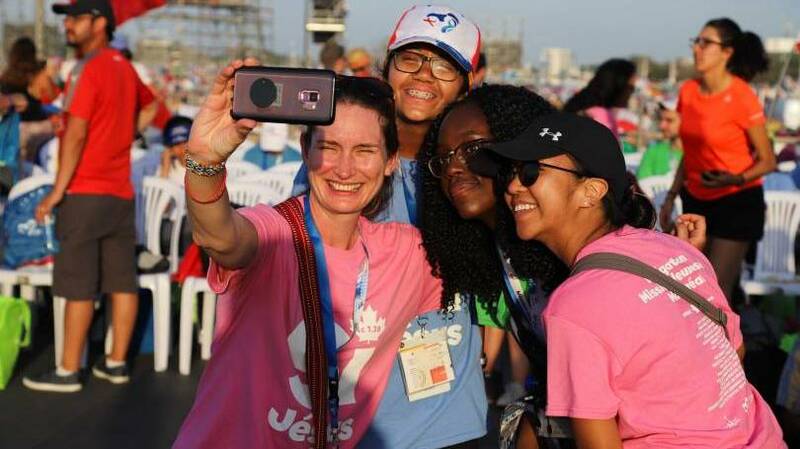 Together, we can strengthen this network and connect young Canadians to the WYD experience so that it may continue to enrich youth and young adult evangelization efforts across the country. I am humbled and honoured to work with you in this great mission entrusted to us. Isabel Correa draws on 20 years of leadership experience in ministry with youth and young families. She has a Master’s degree in Theology, a B.Ed., from McGill University and a B.Sc. from Concordia University. Isabel has extensive youth ministry and leadership training. Director of the Youth Ministry Office for the Archdiocese of Montreal since 2007, she provides training in youth ministry, coordinates youth projects, and organizes diocesan youth gatherings and various youth pilgrimages every year. Isabel also teaches at Institut de Formation Théologique de Montréal (IFTM) and has been recently named by the Canadian Conference of Catholic Bishops (CCCB) as Coordinator for the Canadian World Youth Day Delegation to Panama in 2019.